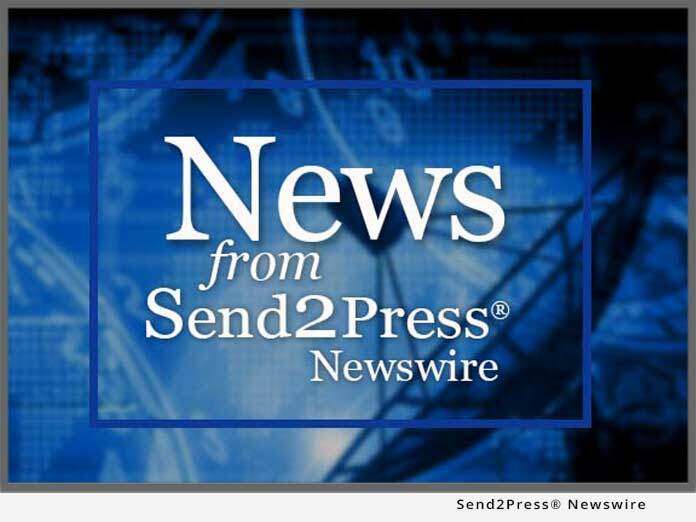 GREENSBORO, N.C., April 24, 2018 (SEND2PRESS NEWSWIRE) — Capital Subaru of Greensboro will generously present a check for $16,369.56 to the “Now What?” charity, a network for widows, at 6 p.m. on Friday, April 27, 2018, at the Share the Love event. “Now What?” is a non-profit, compassionate organization dedicated to helping widows find help and support. Offering a safe environment and a place to connect with other widows, they also help raise awareness for those in need by connecting with local organizations such as churches, hospice, etc. Caring for widows in practical ways through auto repair, home care, financial planning, spiritual guidance, and more is an ongoing service provided by the charity. Founded by Brenda Cannady, who found herself widowed in 2011, along with John Bowman, “Now What?” serves as a refuge and support for those facing the uncertainty of widowhood. 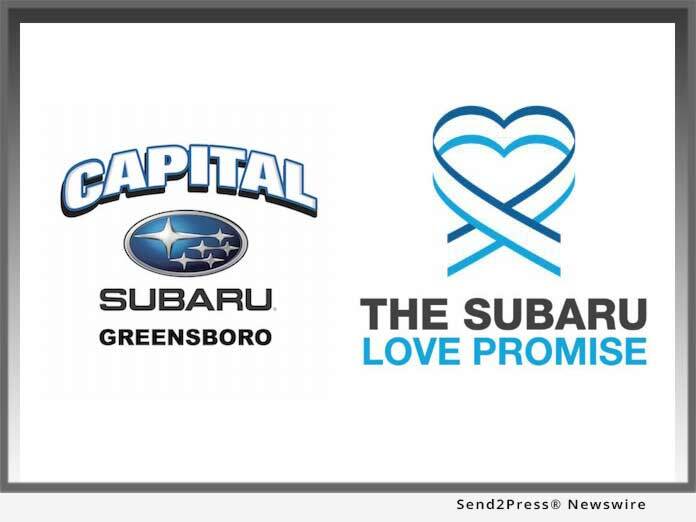 Capital Subaru of Greensboro has been nationally recognized for a strong dedication to their community and has notably received the Subaru Love Promise Community Commitment Award for 2018. Not only through their donations, but their involvement in areas such as Guilford County SPCA, Peeler Open Elementary School, Cone Health, and Now What? have achieved for them this honor. Capital Subaru is donating to “Now What?” for the second year in a row. During their Subaru Share the Love event, Subaru of America, Inc., will donate $250 for every new Subaru vehicle sold or leased with the customer’s choice of charity, which have included Meals on Wheels, Make-A-Wish, and National Parks Foundation. Additionally, a local retailer is selected to pair their contributions for a local charity with the Subaru of America’s existing contributions. Their generosity generates a substantial amount of money, and this year, through Capital Subaru of Greensboro, “Now What?” is the appreciative recipient. "The heart of this dealership is reflected in our Share the Love event," said Jason Pies, General Manager for Capital Subaru of Greensboro. Capital Subaru of Greensboro, part of the Capital Automotive dealer group, is bringing excellent customer service and incredible vehicles to the areas of Greensboro, High Point, Winston Salem and Burlington, N.C.